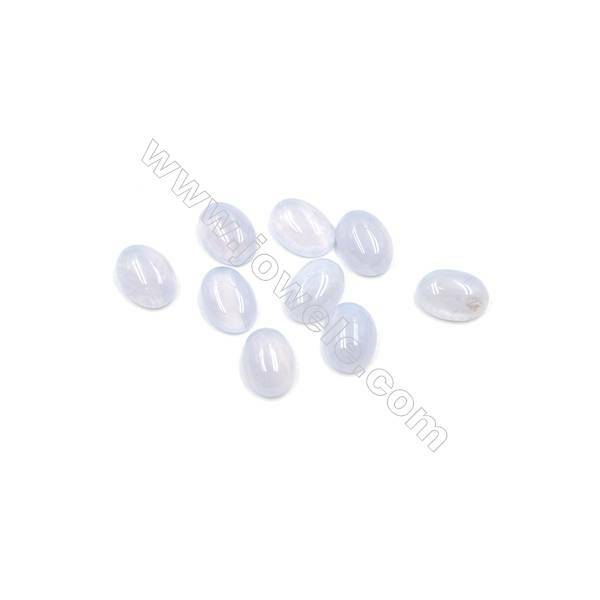 Chalcedony is the form of Quartz that is compact and microcrystalline. 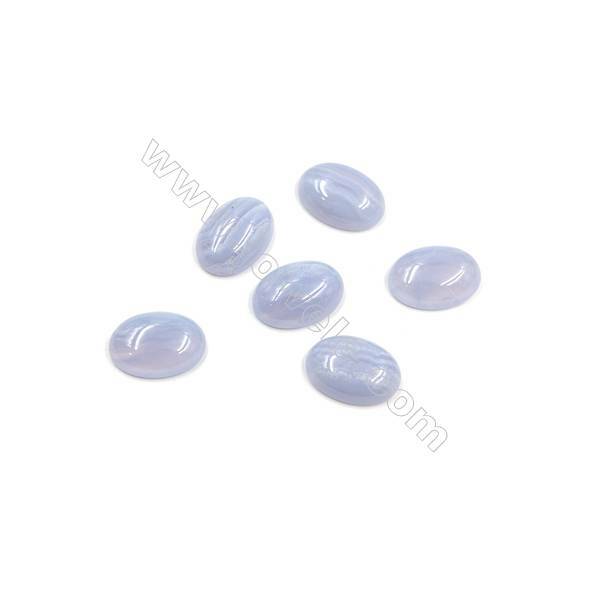 It occurs in many different forms, colors, and patterns, and many varieties have been used as gemstones since the antiquity. 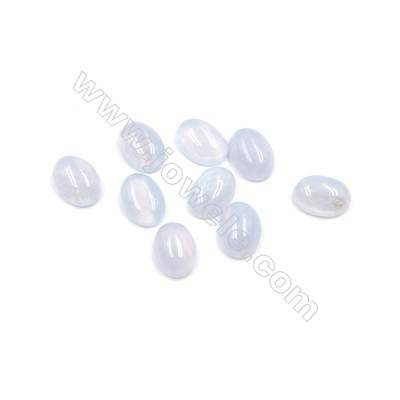 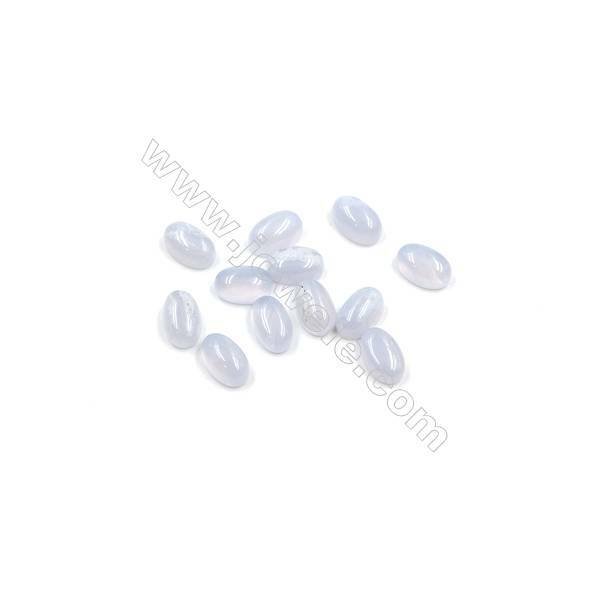 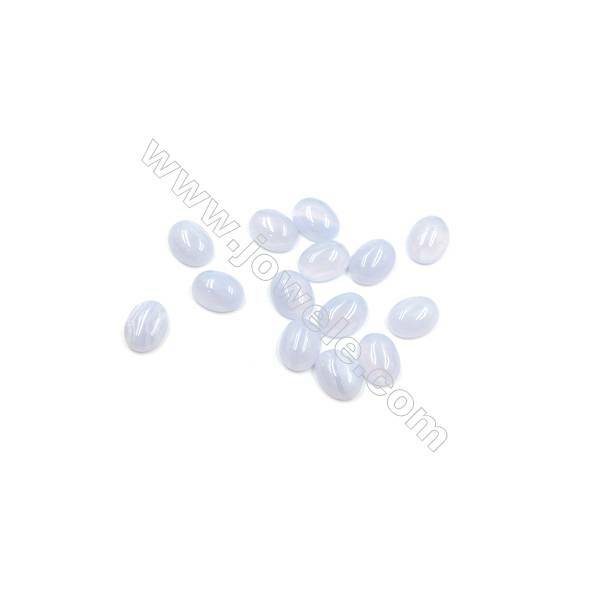 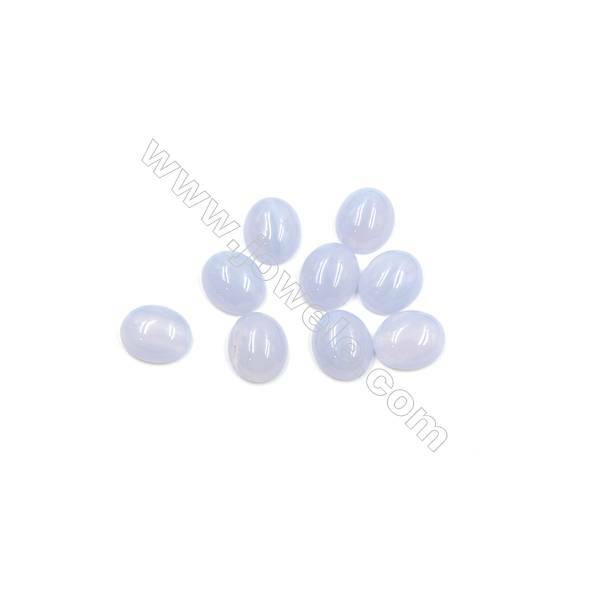 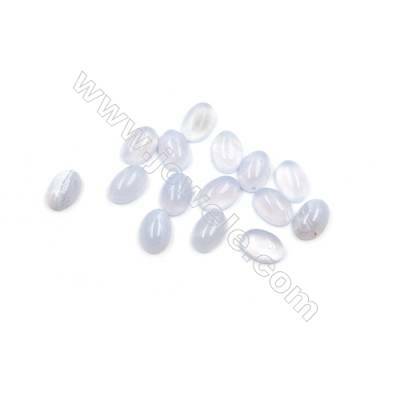 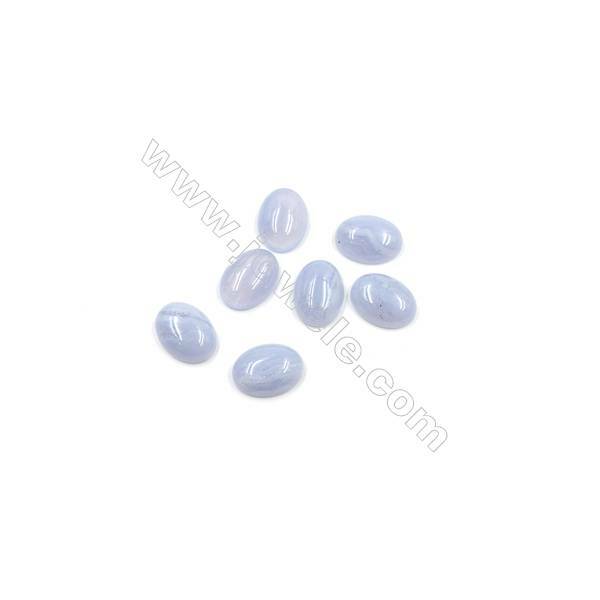 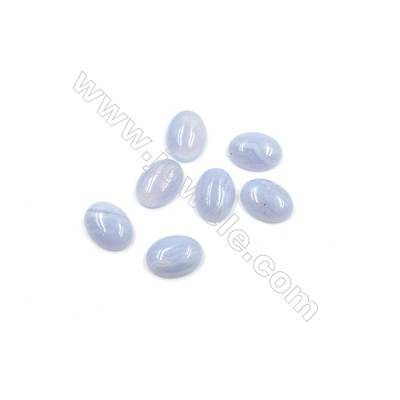 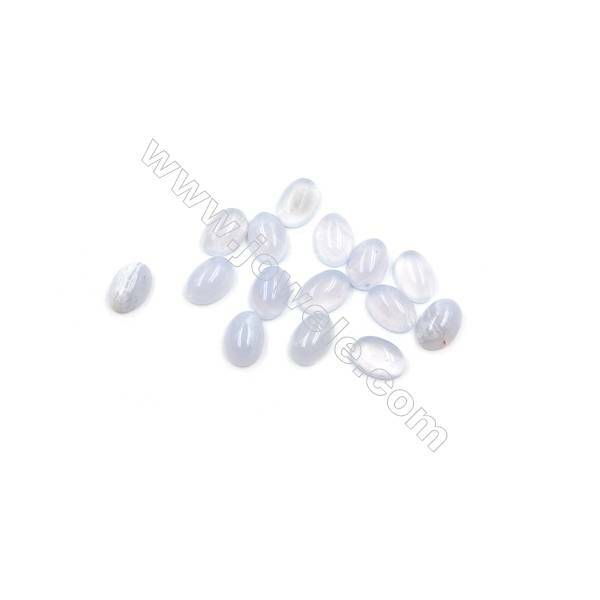 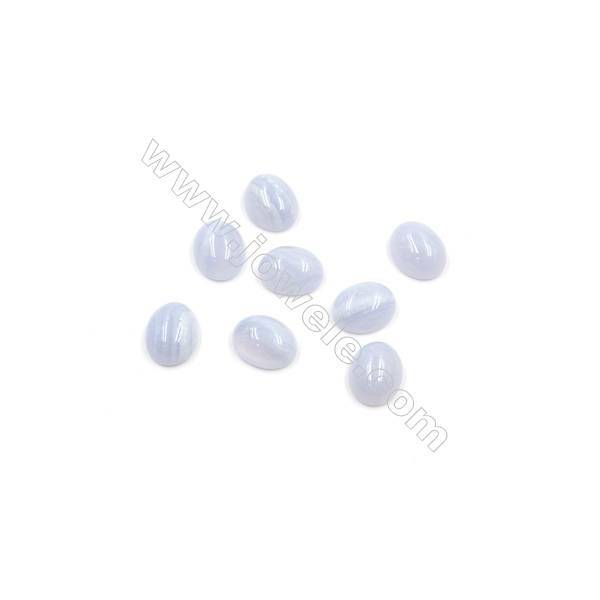 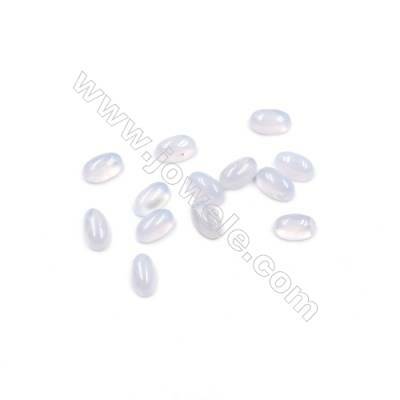 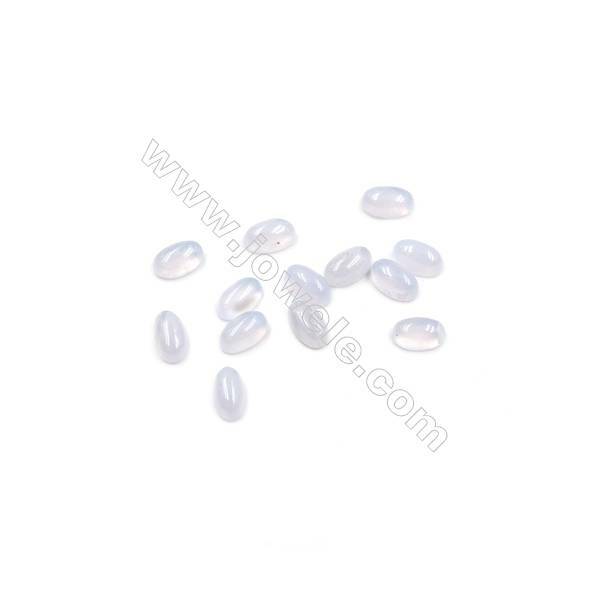 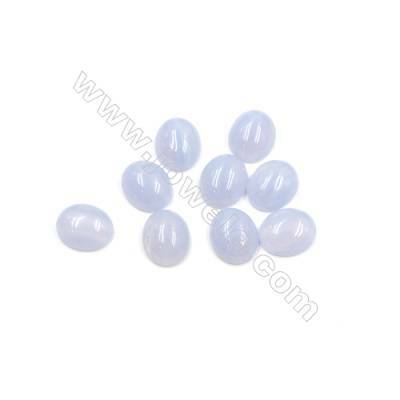 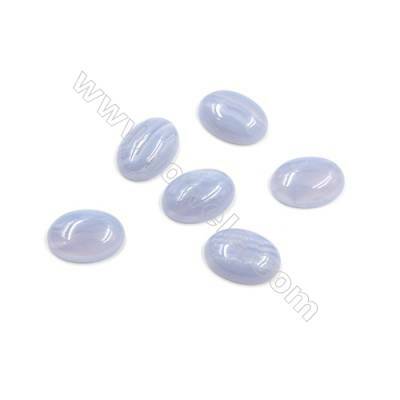 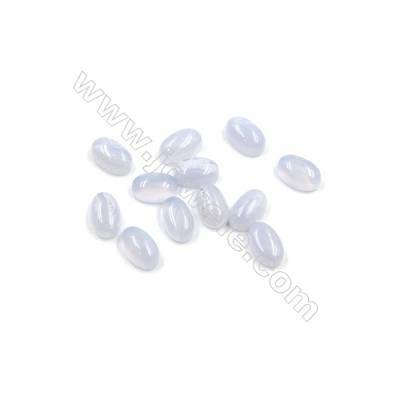 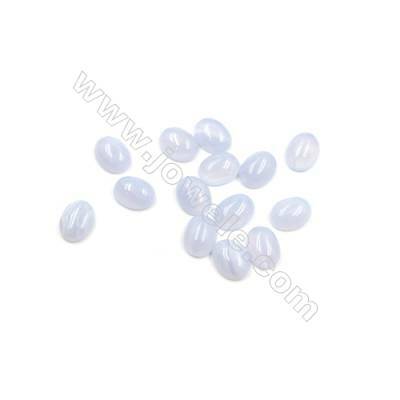 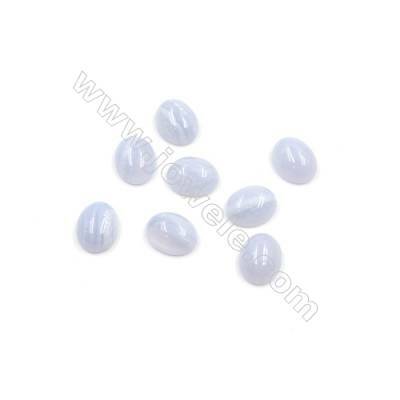 In the gemstone trading, the term Chalcedony is often used specifically to describe the white, gray, or blue translucent type of Chalcedony, but its technical term includes all additional varieties.